Come to American Family Fitness and take the plunge. With 3 pools and a splash pad, you'll have fun in the water and get fit too. We believe in fitness at our gym in Midlothian and we offer members every opportunity to exercise -- even in the water. Our aquatic amenities include a salt water lap pool for recreation and practice, a teaching pool for lessons and classes, a kids' pool (featuring a pirate ship), and an outdoor splash pad. Exercise in the water is easy on the joints, but don't let that fool you. The buoyancy of the water may keep you afloat, but it also provides resistance that will help tone your muscles and improve cardiovascular health. 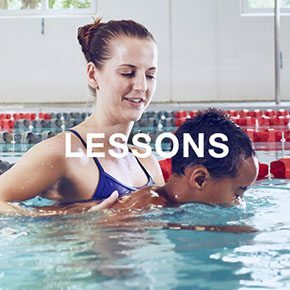 Every age can participate in swimming lessons, led by American Red Cross certified instructors. Splash and play or swim laps, it's your choice. You'll enjoy our sparkling pools either way! 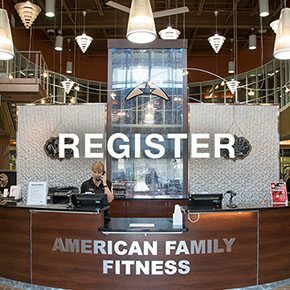 At American Family Fitness, you can expect amazing amenities, aquatic classes for both low intensity and high impact exercise, and swimming lessons for every age. There are swim clubs, too, for practice in refining skills. All you need to bring is a towel! To register for swimming lessons or aquatic fitness, visit the Welcome Desk or call our gym at (804) 378-7667. 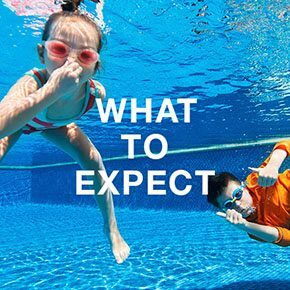 Learn more about the aquatic amenities, lessons, and classes at our Midlothian health club. Contact Marjorie Martin at mmartin@amfamfit.com or call the Welcome Desk at (804) 378-7667.